Having just wrapped up a hugely successful North American Tour with Slash, Myles Kennedy and The Conspirators, RavenEye have announced they will be returning to Europe to support SMKC for a third time in November and will be playing 5 further shows with the rock legend, that sees them take in cities across Eastern Europe and Russia. The power rock trio have been winning over legions of new fans across Canada and the US touring with Slash this past month, as well as playing at Louder Than Life and Aftershock Festivals, and featuring on Nikki Sixx’s Sixx Sense Radio show. As well as the new European dates with Slash, RavenEye are also playing two dates in France with rock icons Deep Purple, literally after just landing back in the UK before heading down to the south of France. 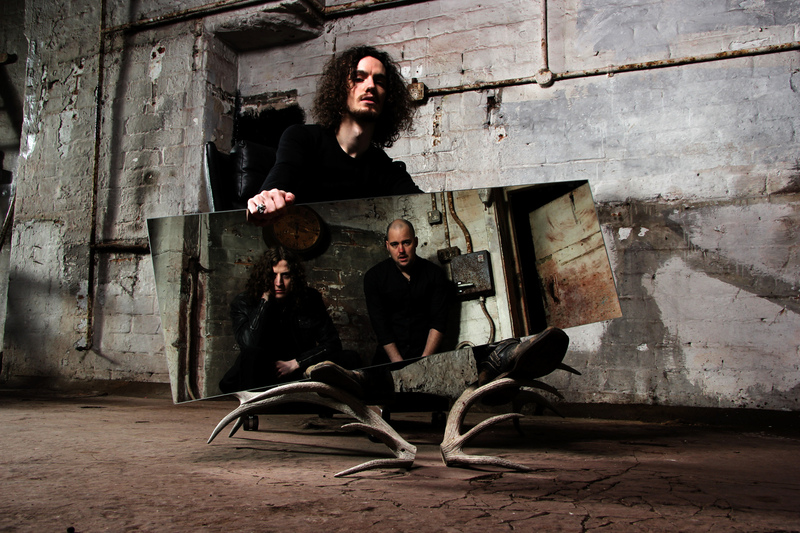 RavenEye have had a stellar year which has seen them explode on to the music scene and have gained a significant following with their infectious sound, filthy riffs and anthemic rock. Their electrifying live shows are out of this world and have garnered rave reviews, so make sure you catch them on one of the dates. See you at the front! The band recently completed a hugely successful Kickstarter Campaign to help with the tour costs across North America, raising more than double the amount they asked for from their dedicated fans.